Packer meditates on the truths of Scripture drawing on lessons learned from the experience of growing older and coming face to face with his own mortality. True Christianity embraces weakness as a way of life. 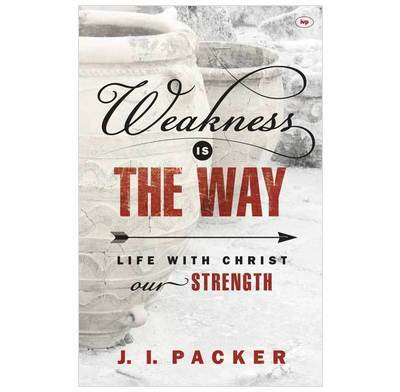 In these meditations on 2 Corinthians, the much-loved author and theologian J. I. Packer shows us how our weakness glorifies God – provided we look to Christ for strength, affirmation, and contentment in our own sin and frailty. Now in his mid-eighties, Packer meditates on the truths of Scripture with pastoral warmth and deep insight, drawing on lessons learned from the experience of growing older and coming face to face with his own mortality. Overflowing with wisdom gleaned from a life of obedience to Christ and dependence on his Word, this book will encourage you and direct you to our ever-present and all-sufficient God.